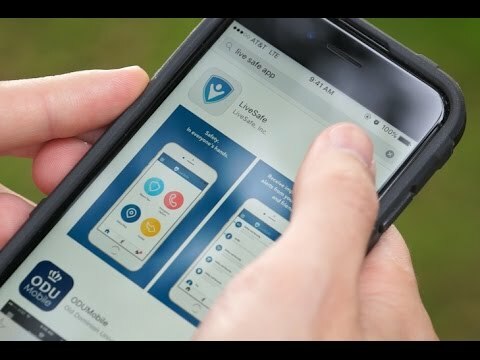 The LiveSafe app provides students, faculty and staff with a direct connection to UNC Police so that everyone can easily communicate all their safety needs. Its easy-to-use features help you stay safe every day and enable us to better protect you. Share information, tips and safety concerns with UNC Police via picture, video or audio messaging. Easy access to call or message UNC Police. Use SafeWalk, a GPS-tagged monitoring feature, to let your friends and family keep you virtually covered until you arrive safely at your destination. Easy-to-find information and location of safety resources on and off campus. Select “University of North Carolina Chapel Hill” as your affiliation. Fill in your user profile. You’re set! Start using the app to stay safe every day.